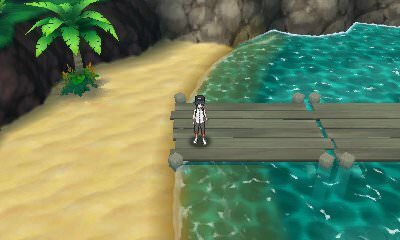 Walkthrough: After defeating Captain Lana's Trial. 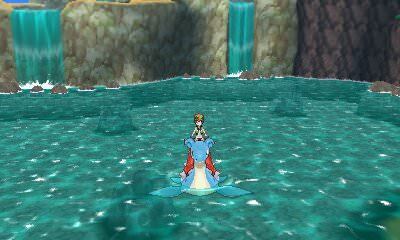 you can now explore Brooklet Hill and capture any Pokemon found through. There are also a number of Trainers here that will look to battle you. 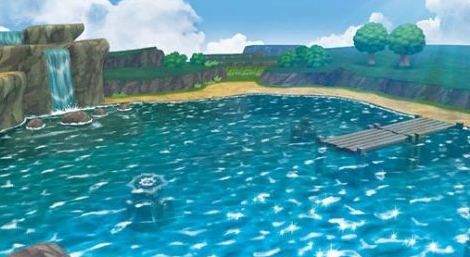 Details: After the Main Story, you can battle Lana at Brooklet Hill after battling her siblings in her house.